Ferries Naples Milazzo - Book online at Ferriesonline.com ! 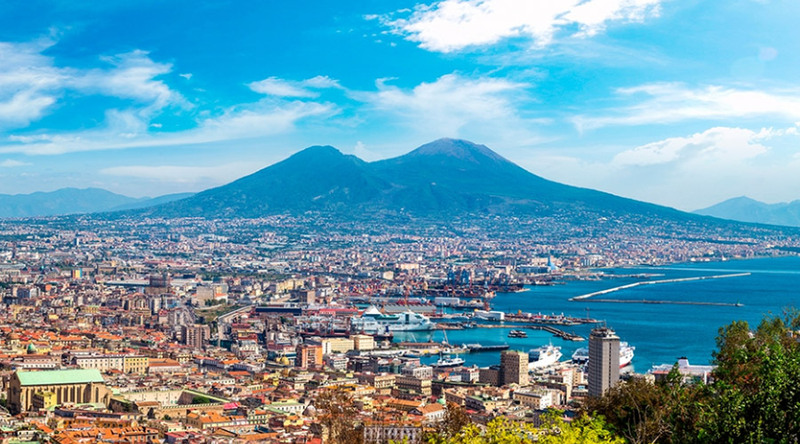 The Naples Milazzo connection is made all year long with 2 evening departures a week on Tuesday and Friday from Siremar. 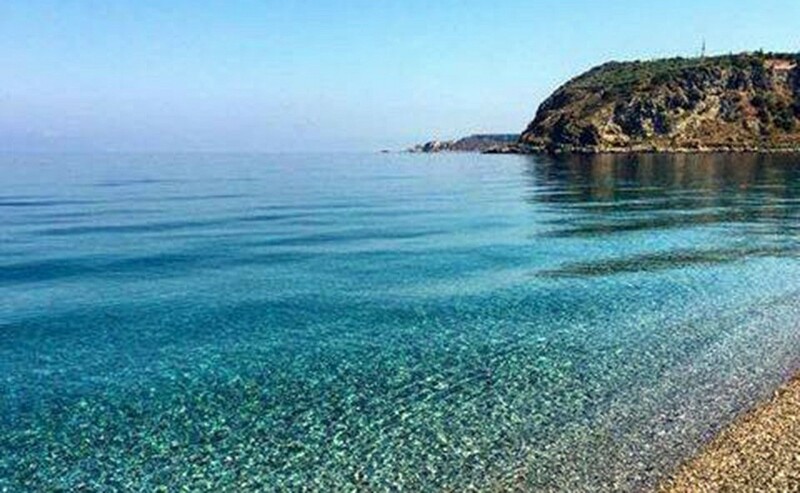 The crossing time to cover the 164.27 miles is 16 hours and 50 minutes making more stops in the Aeolian Islands. Compare timetables and fares. Prices start at € 76.20 .